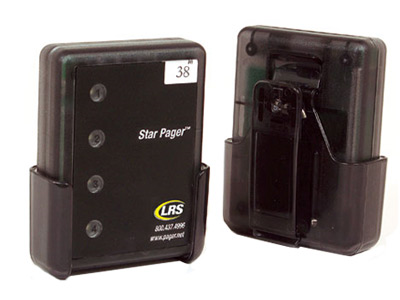 LRS Staff Pagers are the premier tool for minimizing customer wait times and improving overall dining experience. These pagers can be discretely clipped to a belt or apron, then activated from a transmitter located in the kitchen. Adding staff pagers to your daily operations ensures meals are brought out hot and ready. The pagers are designed with a cradle clip system, so if the belt clip were to fail, you only have to replace the cradle, saving you time and money. 4 messaging LEDs can alert staff to different calls, such as the bar or kitchen, further improving efficiency. On top of that, the LRS staff pager has the strongest vibration in the industry, so you can be sure that employees know when they're needed. A complete kit that includes everything you'll need to set up a staff pager system can be purchased here. 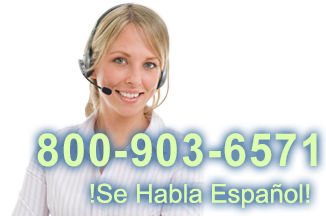 Pager Transmitters can be found here. Dimensions 3 x 2.25 in. Find it faster! Click here to compare Staff Pagers models by feature.